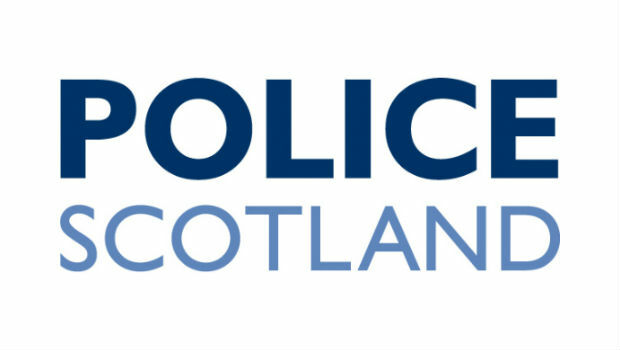 Fife Police are appealing for witnesses following a suspicious fire at Nobles scrap yard, Denburn Road, Kirkcaldy. The large-scale fire occurred at around 10.30pm on Tuesday, January 27th. The Scottish Fire and Rescue Service attended the incident and the fire was extinguished at around 8.30am on Wednesday morning. Luckily no one was injured as a result of the fire. Police Scotland and the Scottish Fire and Rescue Service have now launched a joint investigation into the incident. Anyone who has any information is encouraged to contact Police Scotland on 101 or anonymously through the Crimestoppers charity on 0800 555 111.